This 2/2 Condominium has been updated and has a beautiful Ocean View and comes Fully Furnished with Impact windows. The Complex has: Private Oceanfront Cafe & Lounge where owners get 25% discount. Direct Ocean access Marina which is protected. Huge Heated pool with a new 14 person Spa and new pool bar. 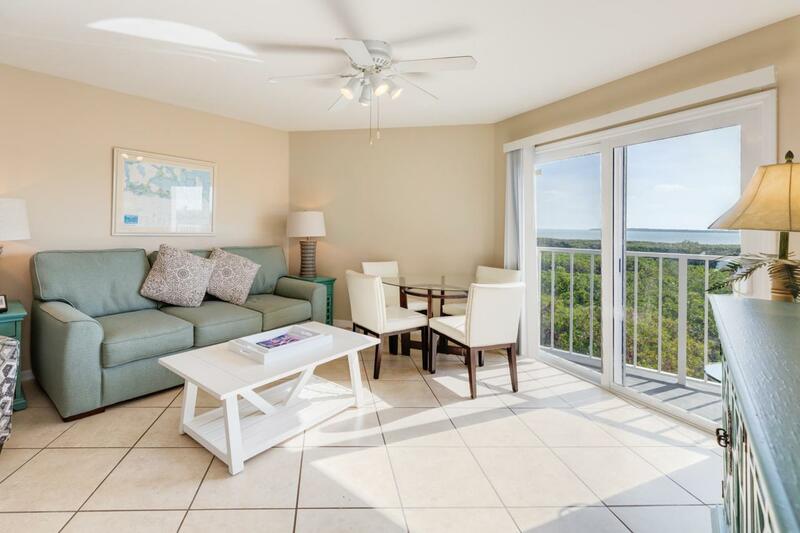 Light tennis courts , Beach area with boardwalk and gazebo and nature trails throughout. On site rental office.